Banda (UP), July 28: As many as 500 people were today taken ill in Kotwali dehat area after consuming water supplied from a tank which was allegedly not cleaned since eight years. 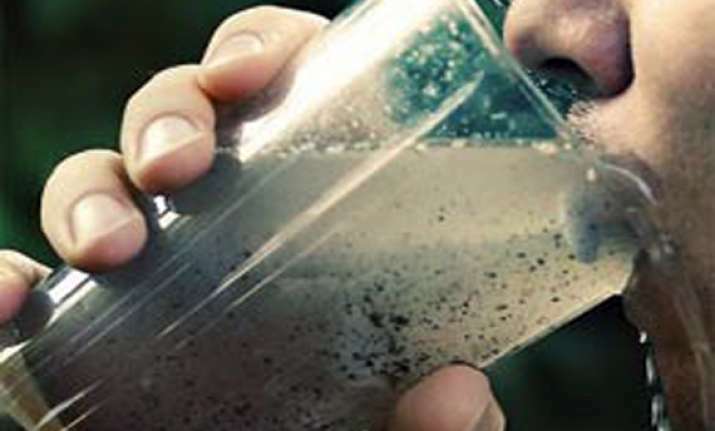 Locals of Panchnahi village were taken ill after consuming water from the tank which had not been cleaned from the last eight years, sub divisional magistrate Girish Kumar said. Kumar said the villagers, who complained of diarrhoea, were rushed to a primary health centre here, from where 150 villagers were discharged after primary treatment. Executive Engineer of the water works Shrinidhi Shukla said that an inquiry was being initiated into the matter. A team of doctors led by the chief medical officer has reached the spot, Kumar said.